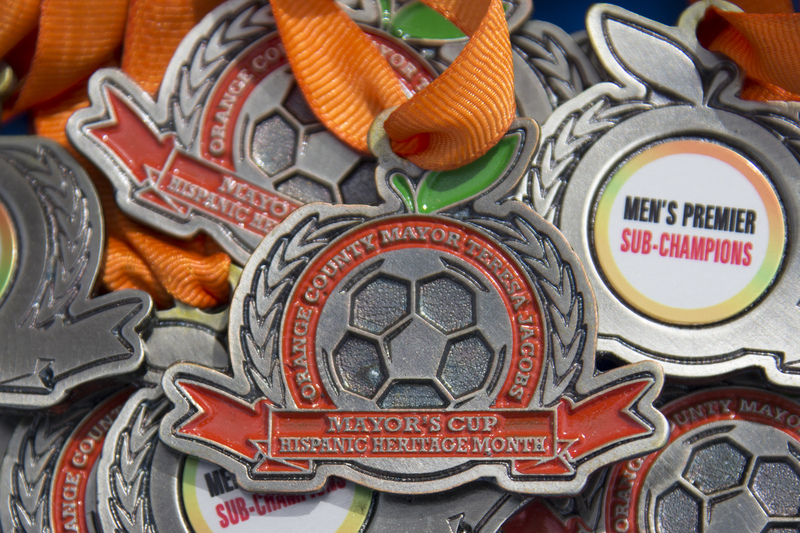 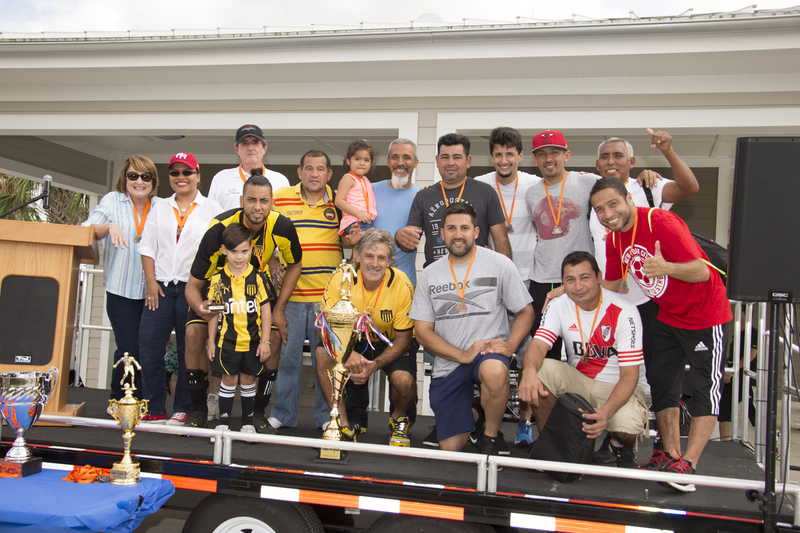 Orange County and the Hispanic Heritage Committee of Greater Orange County (HHCOGOC) hosted the third annual Orange County Mayor’s Cup soccer tournament at Young Pine Community Park to celebrate Hispanic Heritage Month. 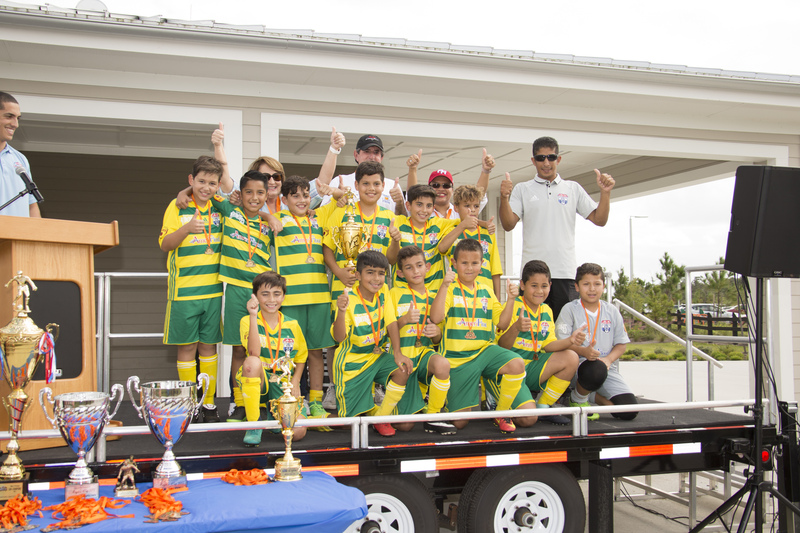 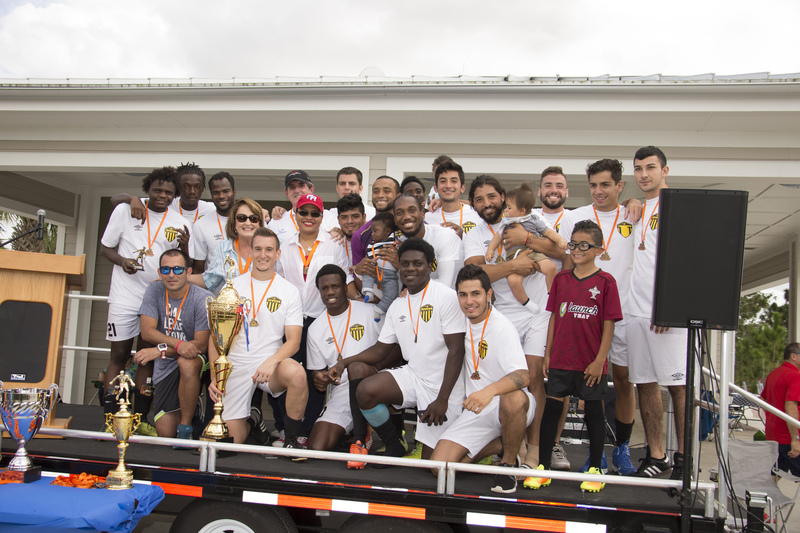 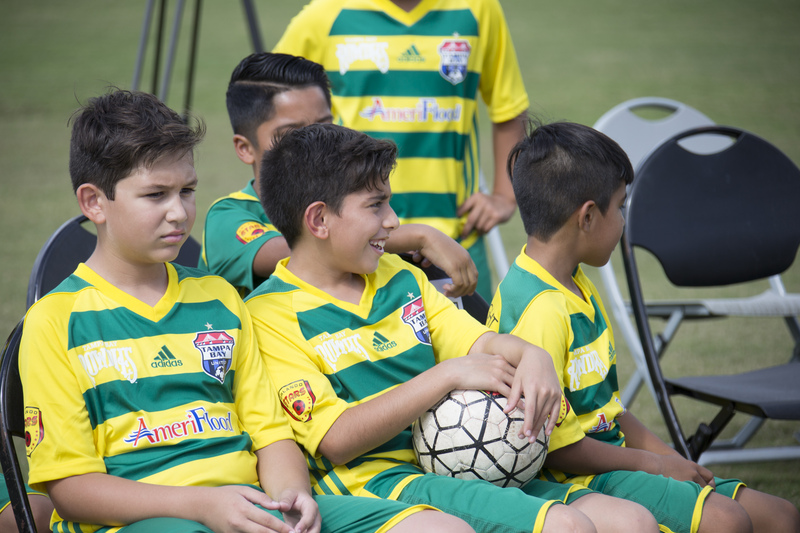 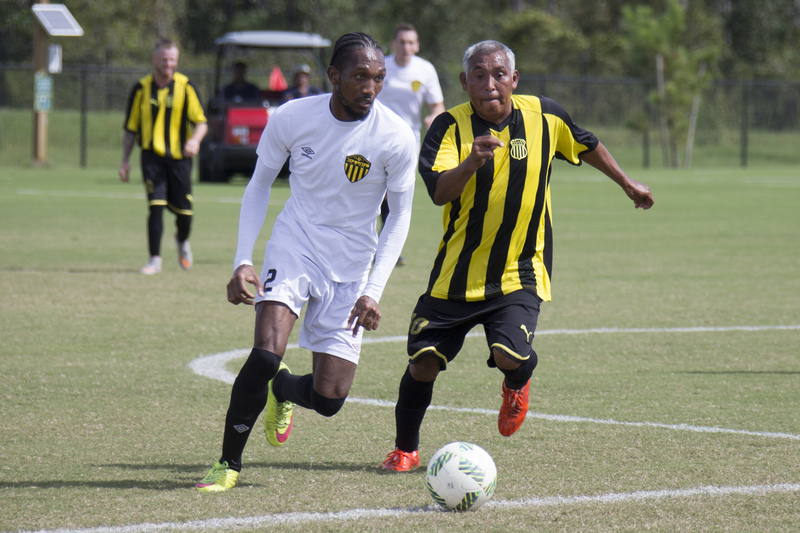 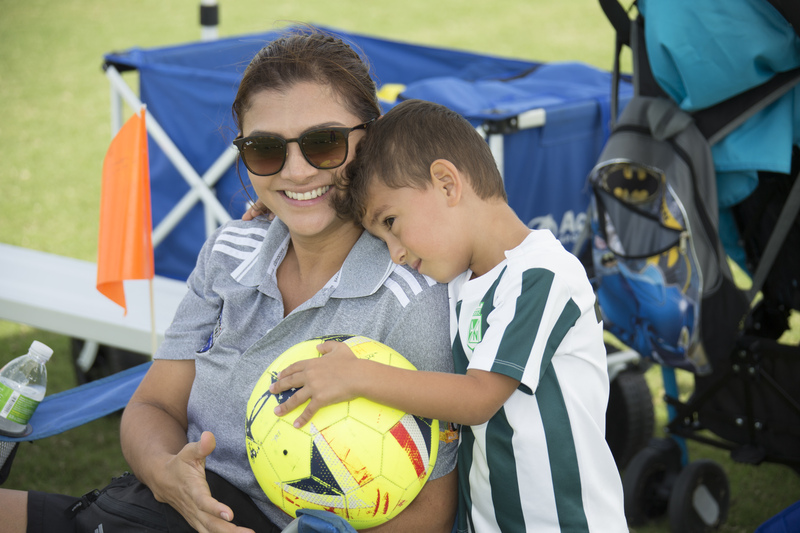 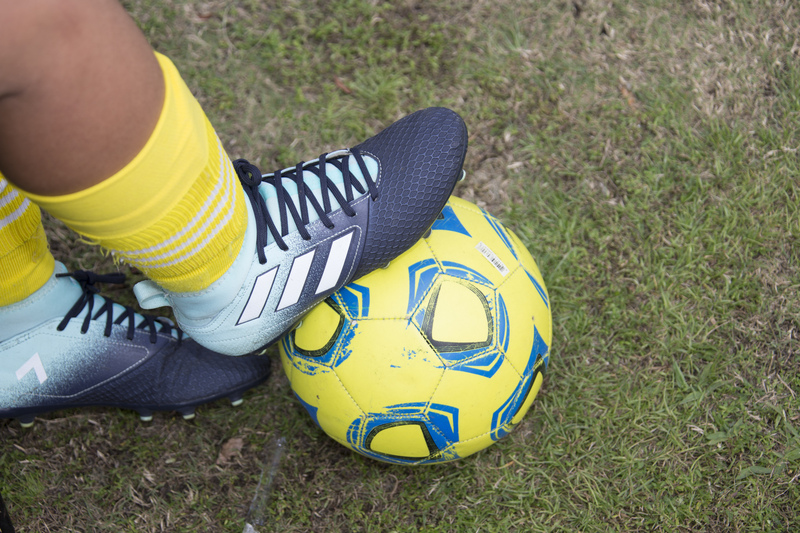 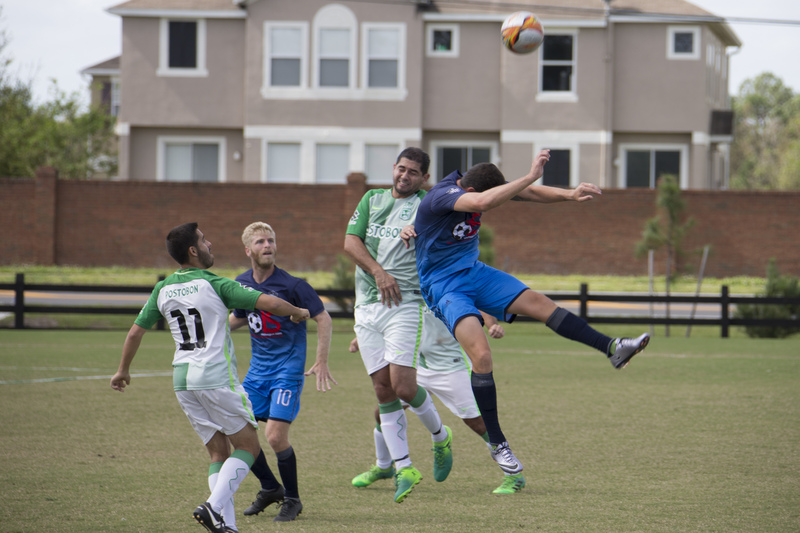 The family-friendly event featured soccer teams from across Central Florida who competed in various championship games. 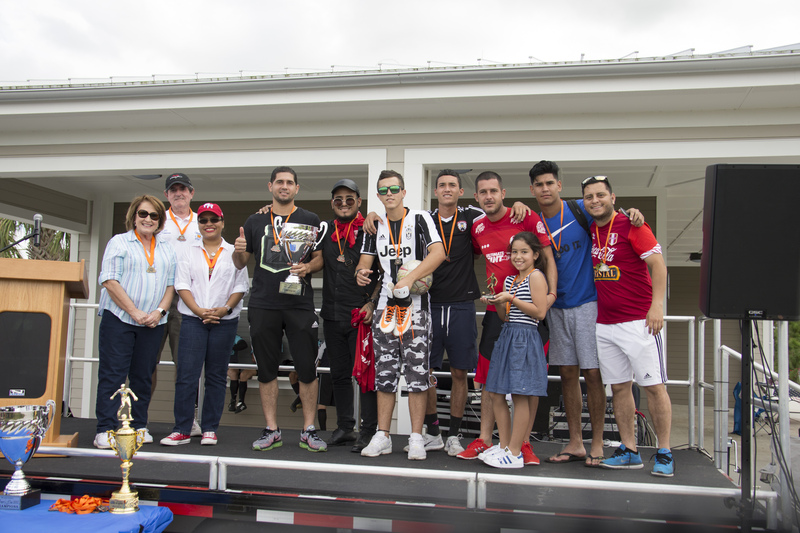 The winners and players were thanked for their participation in the month-long tournament. 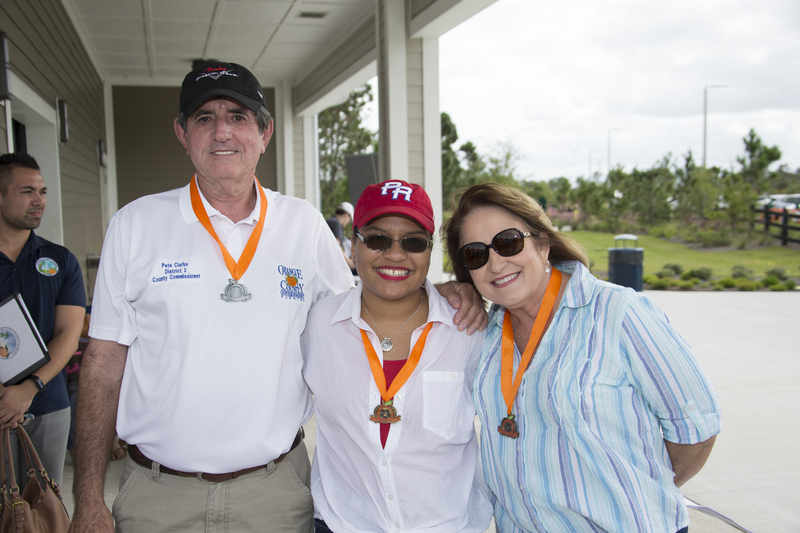 Florida Rep. Amy Mercado and Orange County District 3 Commissioner Pete Clarke joined Mayor Jacobs to celebrate Hispanic Heritage Month. 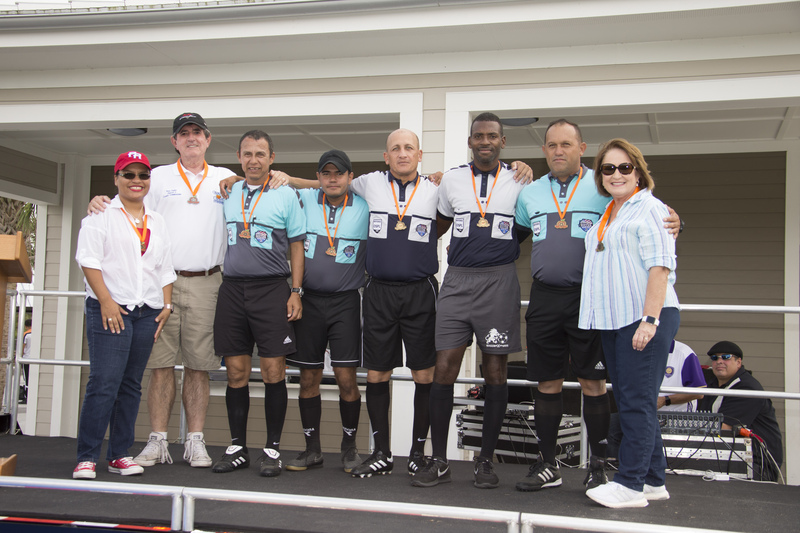 Orange County Utilities Engineer Alex Moncaleano coordinated this year’s Orange County Mayor’s Cup soccer tournament as part of the committee. 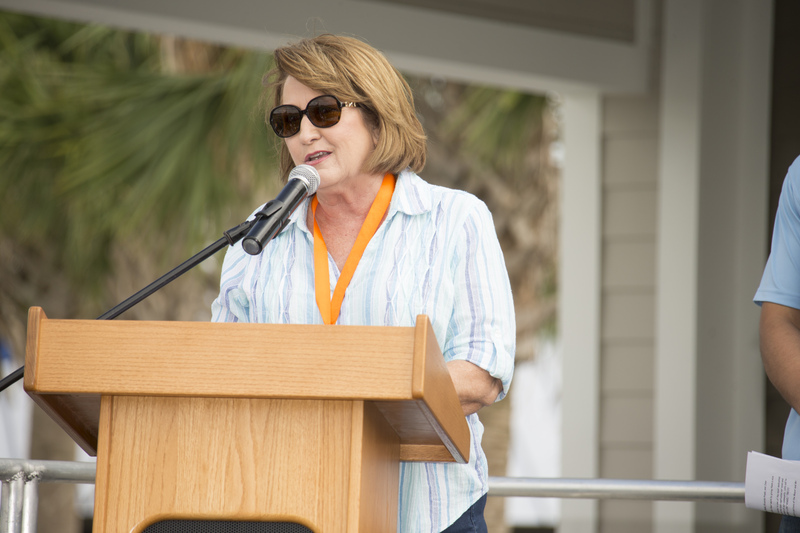 During the event, Mayor Jacobs spoke on the importance of the “neighbors-helping-neighbors” philosophy and thanked the Orange County community for providing assistance to those impacted by Hurricane Maria in Puerto Rico. 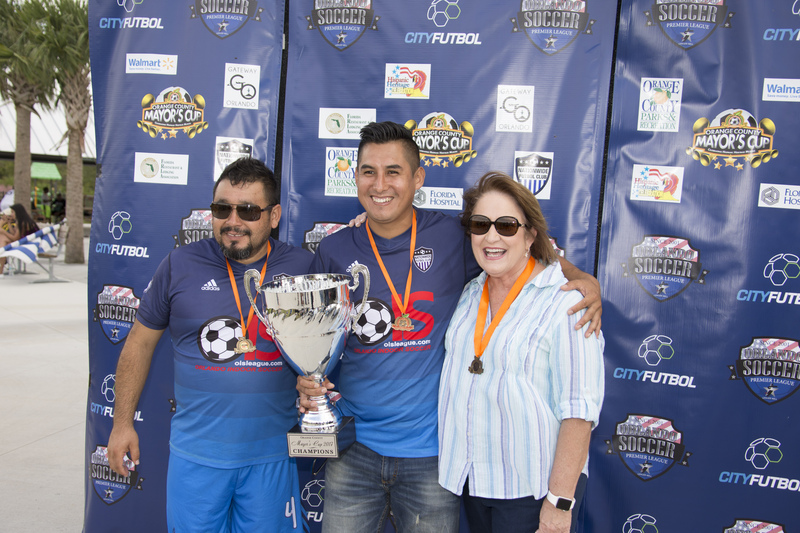 Mayor Jacobs also thanked the Orange County Hispanic Heritage committee and all the volunteers and organizers who assisted in planning the event. 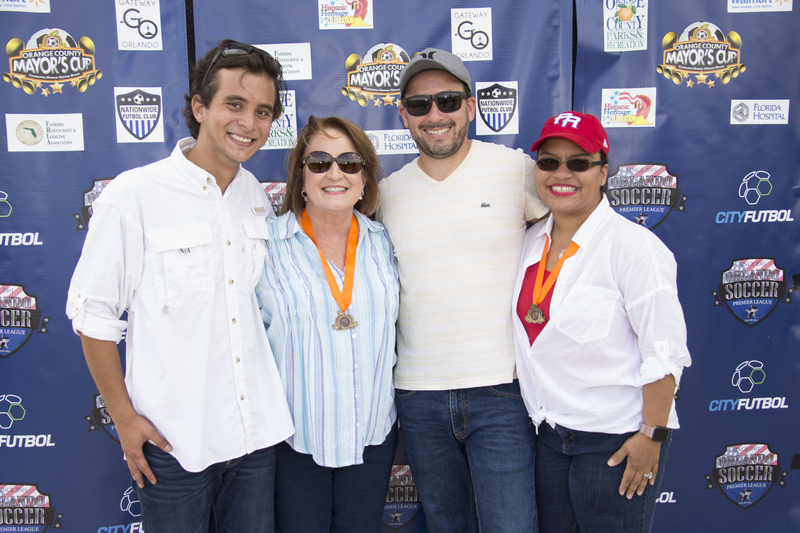 The HHCOGOC is a volunteer-based organization founded with the purpose of providing opportunities that promote and highlight the contributions made by individuals of Hispanic descent in the community. 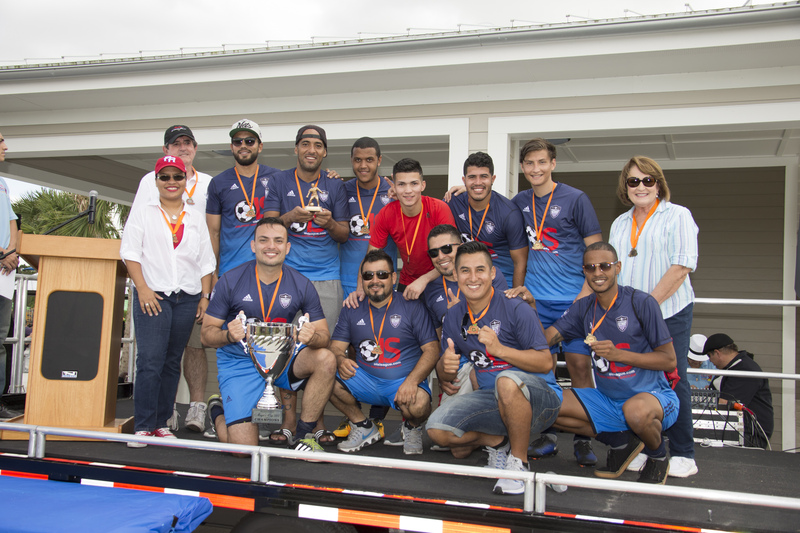 This year, Orange County kicked off Hispanic Heritage Month at a special ceremony at the Orange County Administration Building which included cultural dance performances, Hispanic food and a display of notable Hispanic artwork. 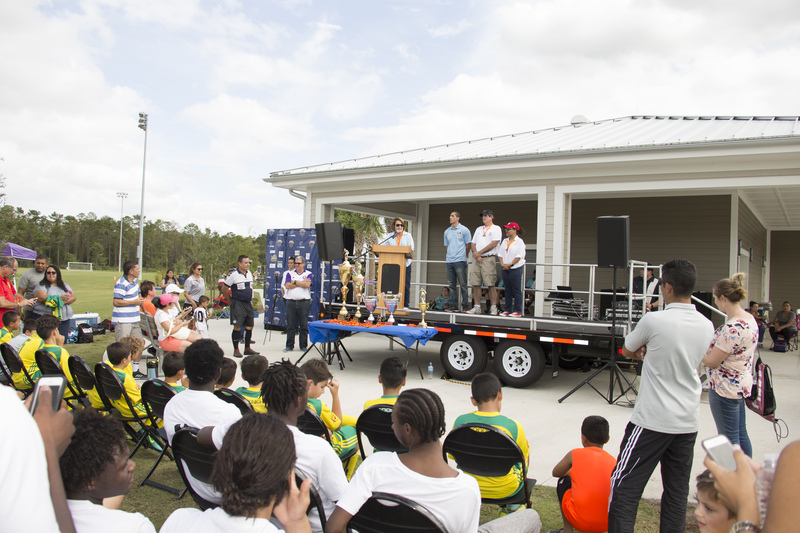 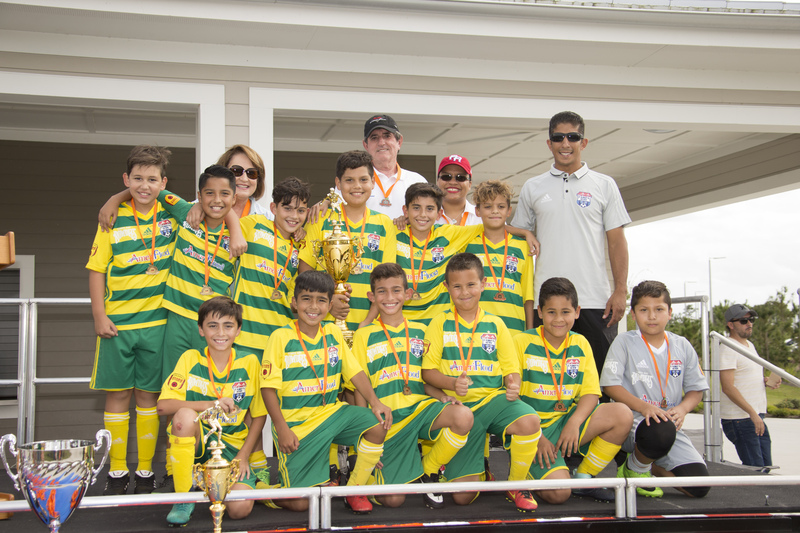 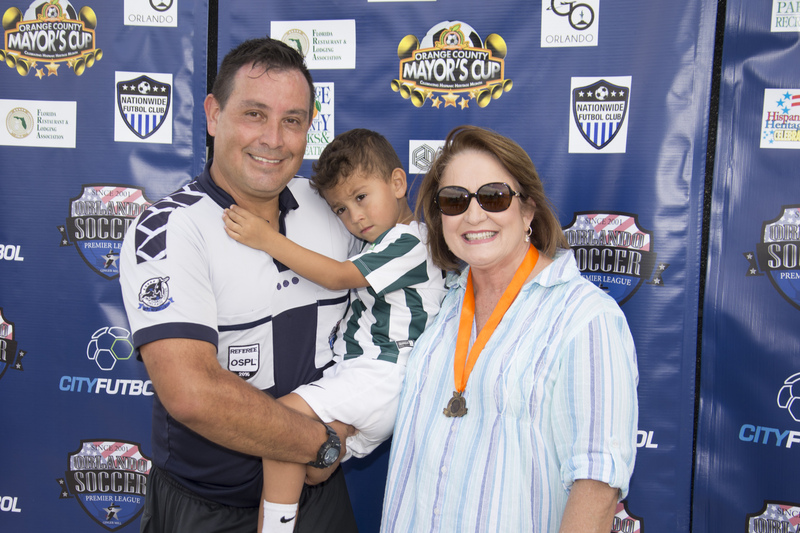 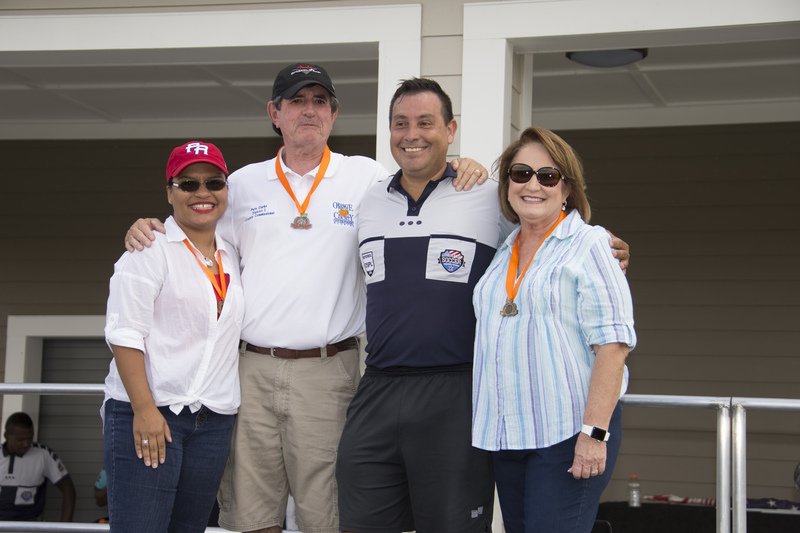 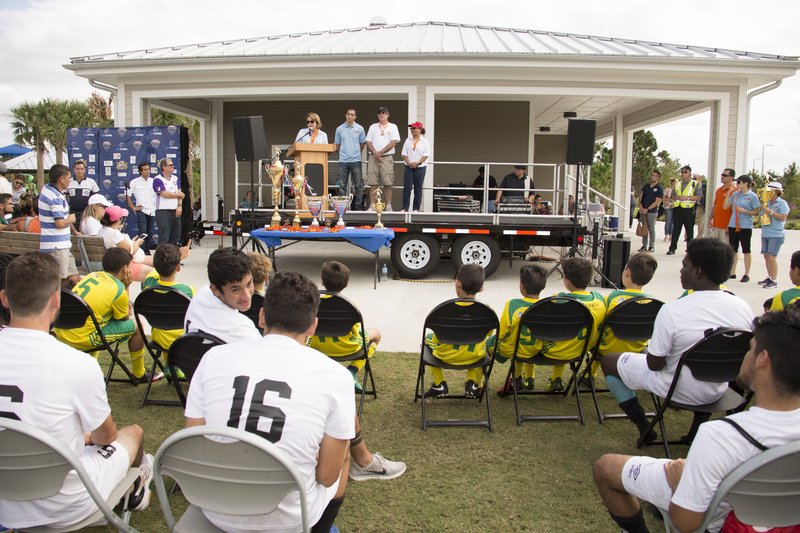 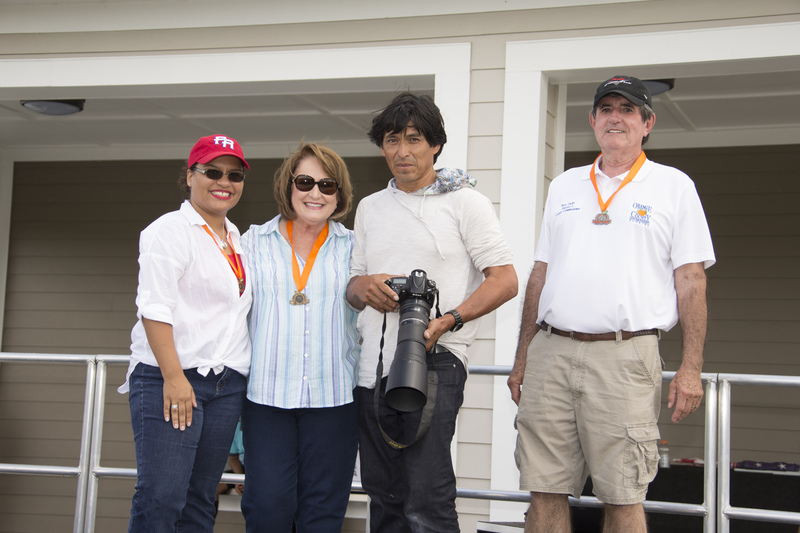 Photo Caption: Orange County Mayor Teresa Jacobs joined Orange County District 3 Commissioner Pete Clarke and Florida Rep. Amy Mercado to recognize the winners of the third annual Mayor’s Cup soccer tournament.